Shiloh Industries is a traditional auto supplier that pours, bends, machines and welds metals. And yet sales have tripled in four year’s time. 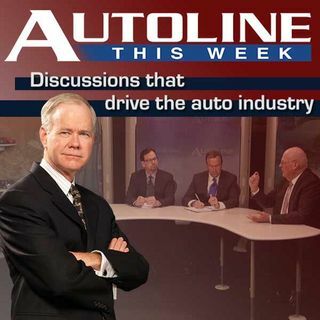 On Autoline This Week, Ramzi Hermiz the CEO of Shiloh Industries, talks about how the company’s light-weighting experience is propelling that growth and will continue to do so even with electric and autonomous vehicles. He also talks about his experience serving on the board of the Rock and Roll Hall of Fame.